There are extensive kangaroo population surveys undertaken in Australia throughout the kangaroo harvesting commercial zones. 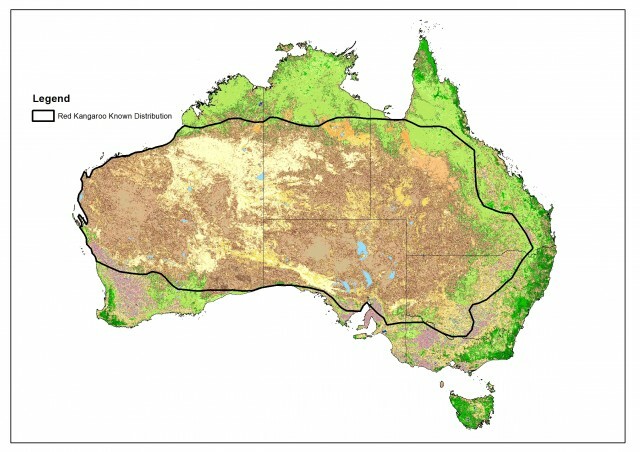 Population estimates from these areas are used to set yearly harvesting quotas to ensure a sustainable kangaroo population and industry. However, there are extensive areas outside of the commercial zone with kangaroos that are not included in these population estimates. There hasn’t been a national population estimate of kangaroo numbers in Australia since 1987 (Caughley et al 1987). 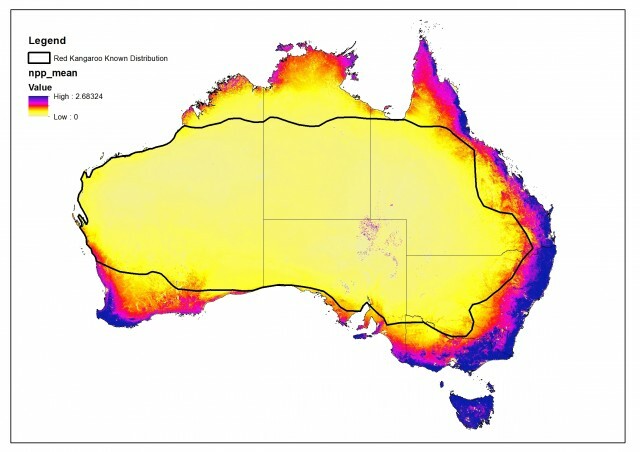 Australian Wildlife Services is undertaking a project that will aim to utilise known population densities in the commercial zone to extrapolate to the un-surveyed areas for the red kangaroo, eastern grey kangaroo, western grey kangaroo. 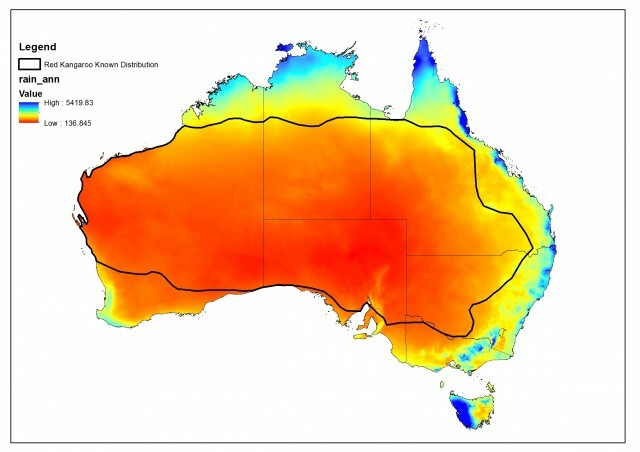 Extrapolation will be undertaken using ecologically based GIS modelling and Maximum Entropy Modeling (MAXENT – run through the Atlas of Living Australia’s Spatial Portal). Using climatic and physical environmental variables, Australian Wildlife Services is attempting to define why are kangaroos where they are and why some densities are greater than others. The aim is to produce a conservative population estimate of the three species in Australia.